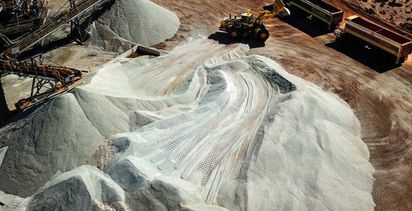 ALLIANCE Mineral Assets produced a record 13,160 tonnes of lithium concentrate at the Bald Hill lithium and tantalum mine in January, which was 28% higher than the December rate. 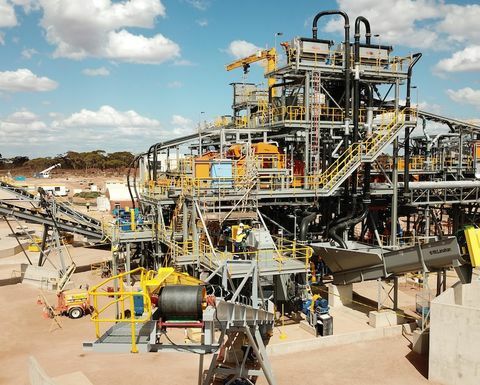 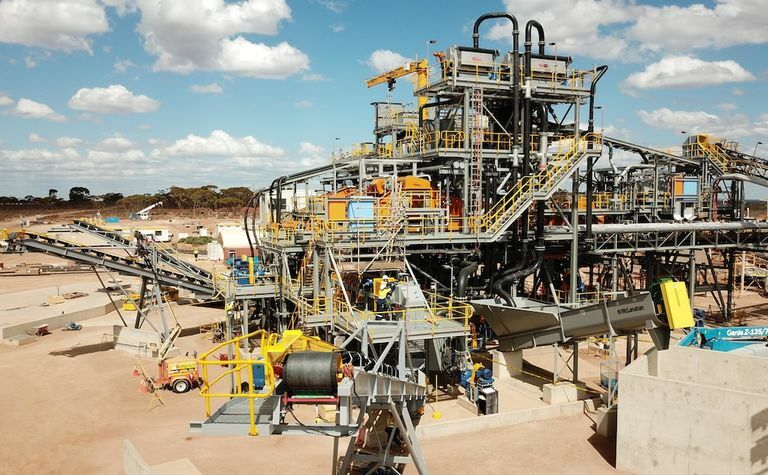 The mine, in Western Australia's eastern Goldfields, is run by Alliance and Tawana Resources as part of a 50:50 joint venture. 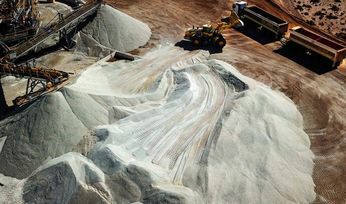 Commercial production only started in July.